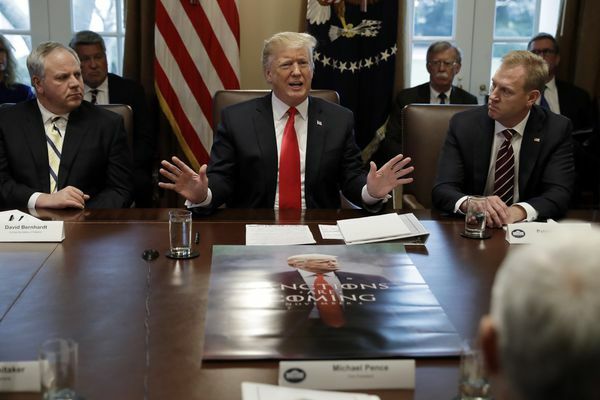 David Bernhardt has already played a leading role shaping Interior Department policies to expand drilling, strip wildlife protections and alter the way the government analyzes the environmental consequences of projects. 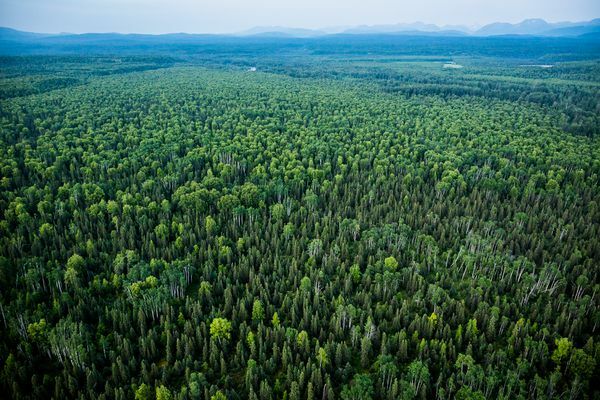 The EPA contends that power plants burning trees and other woody materials to generate electricity should be viewed as carbon neutral, because when the plants eventually regrow they remove carbon dioxide from the air. 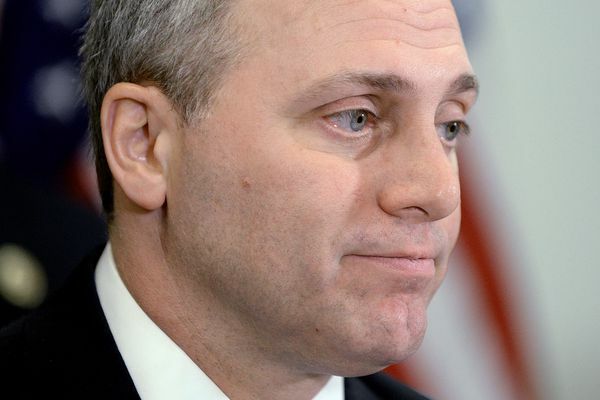 Scalise is one of the oil industry's busiest tour guides in Congress. Eight times, he's lured colleagues onto helicopters bound for remote platforms and production facilities in the Gulf of Mexico. His motive: to persuade even Democrats to overturn Obama administration rules that will add costs to offshore drilling. The president of Royal Dutch Shell's U.S. division is leaving the company as part of a reorganization announced Wednesday, and Executive Vice President Bruce Culpepper was named as his successor. 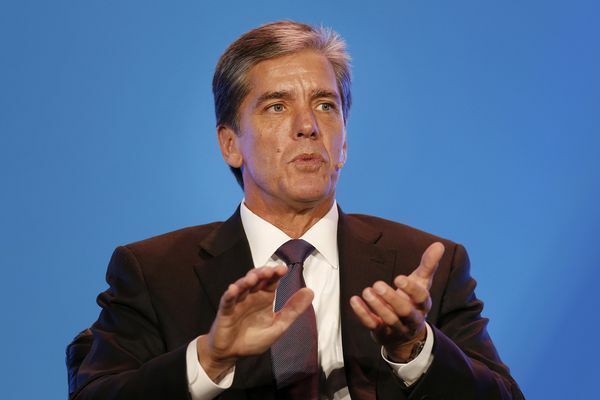 The departing chief of Royal Dutch Shell's U.S. division, who presided over its failed quest to find crude in Arctic waters off Alaska, said the effort was still "a very technically successful exploration program." 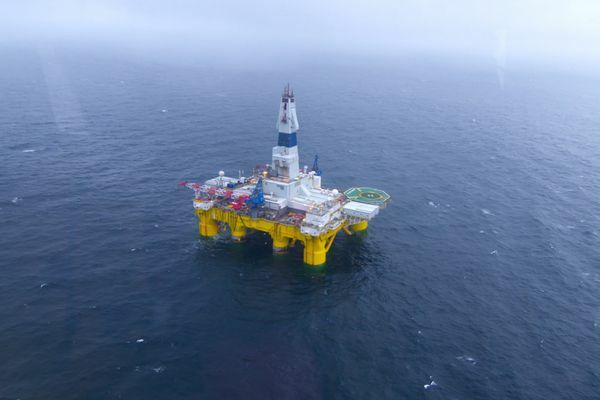 Royal Dutch Shell is fighting to preserve U.S. drilling rights in Arctic waters three months after halting exploration indefinitely there because it failed to find meaningful oil or natural gas deposits. Shell is walking away from oil exploration in Arctic waters north of Alaska but it isn't ready to close the door completely. The company so far isn't relinquishing its drilling rights in U.S. Arctic waters, including 275 leases in the Chukchi Sea. 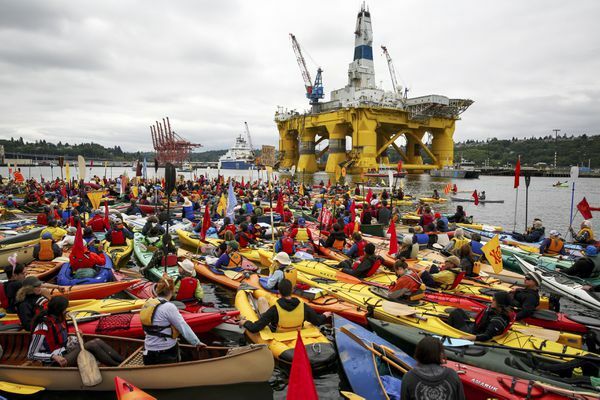 Environmentalists who battled Arctic oil drilling by paddling kayaks, dangling from bridges and climbing onto rigs at sea have claimed a high-profile success against Shell and aim to funnel the resulting enthusiasm into other fights against fossil fuels. 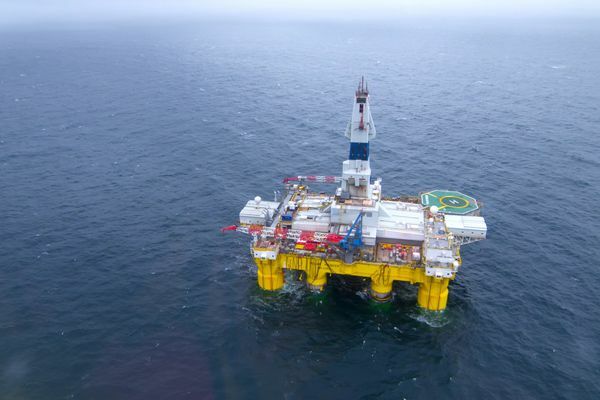 Shells hopes of boring two wells in the Arctic Ocean this summer could be jeopardized by an obscure permitting requirement that effectively bars drilling operations close to each other in waters off Alaska.